1 What Are Worm Castings? 1.1 What’s The Difference Between Worm Castings And Vermicompost? 1.2 Worm Castings NPK: Why Is It So Low? 2 How Are Worm Castings Made? Of the organic fertilizers and amendments available, worm castings are some of the best. It’s not because they’re packed with a high NPK. It’s because they provide slow-release fertilizer over a long period of time! These powerhouse poops provide beneficial bacteria and enzymes to the soil. This addition ensures plants can more readily take up the nutrition in that soil. And while the worms make this wonderful stuff, they’re wiping out waste products! As far as sustainable choices go, worm castings are some of the best. After all, there’s always going to be organic waste for them to eat. And have I mentioned how great worm tea is yet? 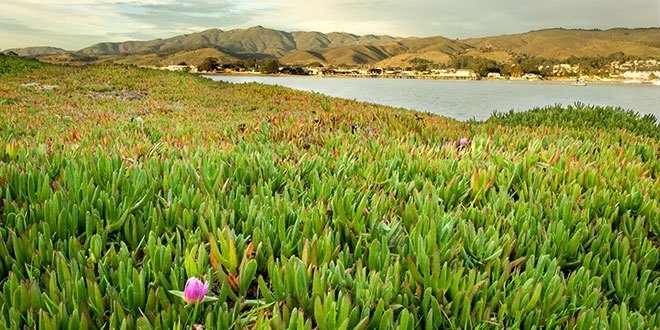 Let’s explore everything there is to know about nature’s most powerful manure. Worm castings may be poop, but they’re potent poop, and well worth investing in! What goes in the worm must come out, eventually. And so worm castings are worm poop. Once processed through the worm, these nutrient-dense, football-shaped turds are tiny but potent. They are referred to as vermicast, worm castings, or worm poop. Their potency comes less as an NPK rating, and more by means of that biodiversity. In worm castings, there are many beneficial bacteria. The worms may break down organic materials, but their mucus and bacteria are great for plants. Think of worm castings in the same way you’d think of probiotics in humans. The enzymes in the worm mucus and the microbial population in the castings enrich plants. Plants grown in soil rich with castings often are healthier and more productive. 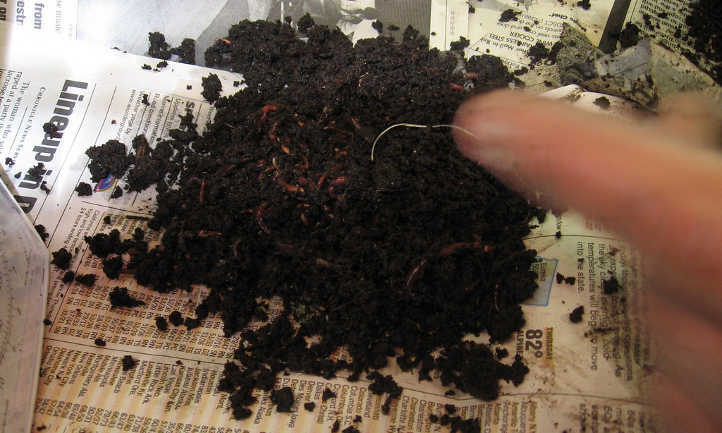 What’s The Difference Between Worm Castings And Vermicompost? But is there a difference between worm castings and vermicompost? As a technicality, yes. 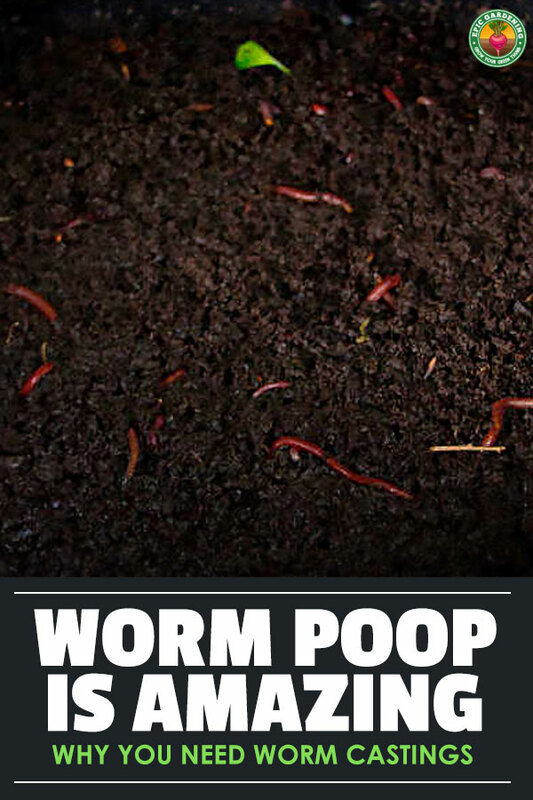 Worm castings are the term for pure worm poop. 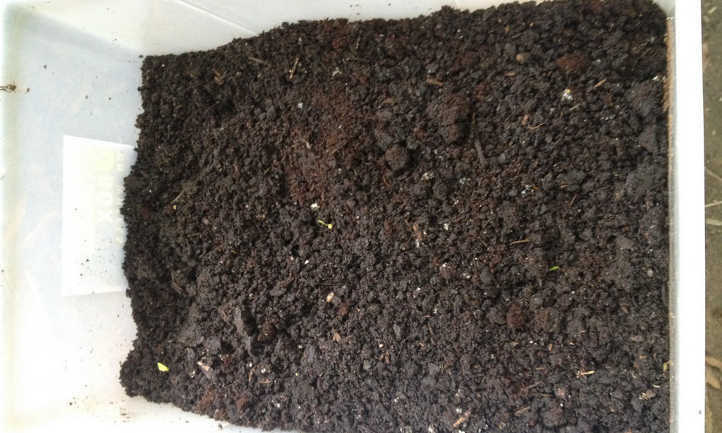 Vermicompost includes other composted material, such as worm bedding or leftover food bits. Most people with a worm bin are less likely to have pure worm castings. Instead, they end up with a mixture of worm poop and composted bedding and food remnants. This can be both good and bad, depending on what the bedding or food is! Worm castings themselves hold up to three times their own weight in water. Bedding materials vary in their water retention capabilities. Coconut coir, for instance, can hold as much as 10 times its weight in water. But newspaper holds relatively little moisture. For most gardeners’ purposes, the two are used in the same way. 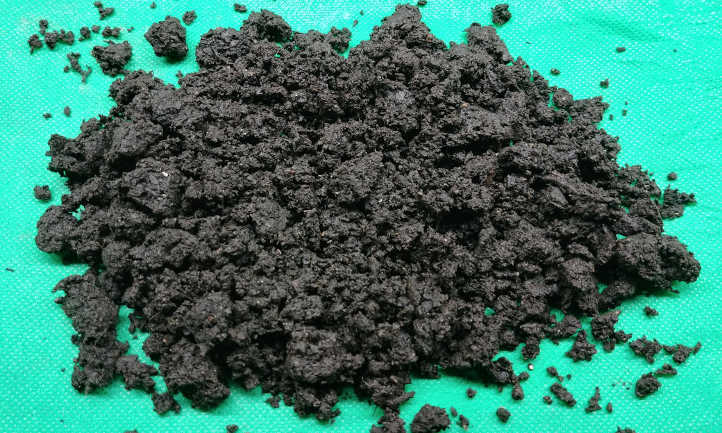 You may need to use slightly more vermicompost than pure castings to get the same effect, but you’ll be introducing other composted material to your soil. Worm Castings NPK: Why Is It So Low? Like any other fertilizer, worm castings are given an NPK rating. In most cases, it’s extremely low. 1-0-0 is not an uncommon rating on a bag of castings! If this seems odd to you, you’re not alone! But there’s a reason. Nutrients in worm poop are reliant on what the worm’s been eating. Unlike bats, horses, and the like, worms aren’t picky about what they eat. They will eat nearly any organic material they discover. This includes their actual food, but also their bedding and any other stuff they find. Depending on what goes into the worm, the end result will vary. Most producers can guarantee a 1-0-0 rating with ease. But it takes higher-quality food to produce better fertilizer ratings. Studies are still being performed to determine what creates the best worm castings. But even if they’re low-potency, the microbial population gives plants a fertilizer-like boost! How Are Worm Castings Made? Every garden worm produces castings. But one worm isn’t going to make enough worm casting fertilizer for anyone. How do they get enough to be viable? In short, one farms the worms. And it takes a lot of worms to do it. Let’s go over some of the basics to give you an idea of how it works. Fishing suppliers and waste reduction facilities use worms on a commercial scale. While their goals are to supply large, fat worms or reduce waste, castings are a great byproduct. Most worm farms cultivate their worms in one of two ways. Either they will be in windrows, or they’ll be in bins. Windrows are long piles of waste material seeded with worms, open to the air. Bins are generally deep frames which keep the worms in a particular area. As the worms eat through their foodstuff, they produce castings. These can pile up in the lower portions of the bed or windrow. The worms will gradually eat their way upward through the food supply. Over time, the castings will form a thick layer beneath the uneaten food and worms. 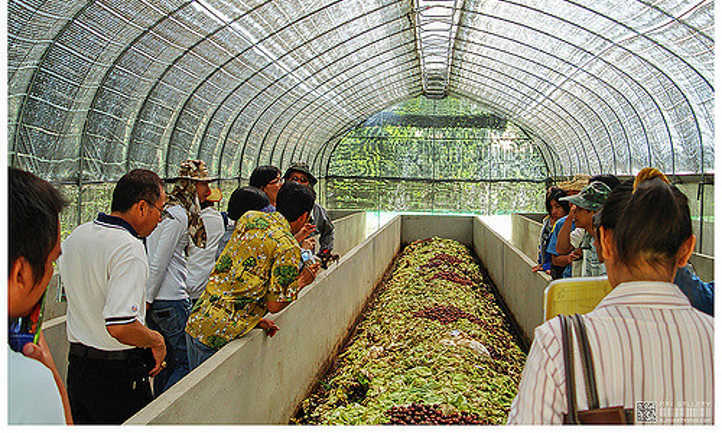 When they’re ready, the farms can harvest thousands of pounds of dense, rich material. It’s often sifted to remove large particles and worm eggs. Then, it’s packaged for resale. This same process is easy to do at home on a much smaller scale. There are a few basic things you’ll need to start vermicomposting. You’ll need worms, of course. There’s many types, but most people begin with red wigglers (Eisenia fetida). European nightcrawlers (Eisenia hortensis) are also popular, as are blue worms (Perionyx excavatus). Of course, you’ll need something for your worms to live in. This can be simple or complex depending on how much you want to spend. 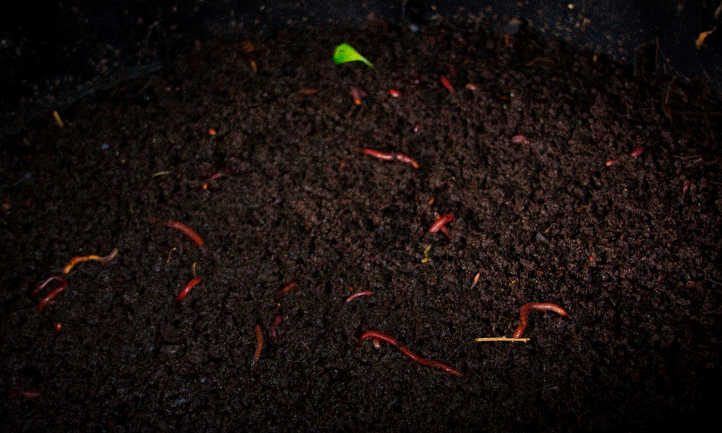 A basic storage bin can easily become a worm farm. Other composting worm systems are available, too! Moistened bedding is the third thing you’ll need. This gives your worms something to live in, but doubles as extra food. I prefer a mix of coconut coir, shredded paper, and shredded cardboard. Dry shredded leaves are great bedding, too. And finally, you’ll want worm food. This can be anything from garden trimmings to kitchen scraps. 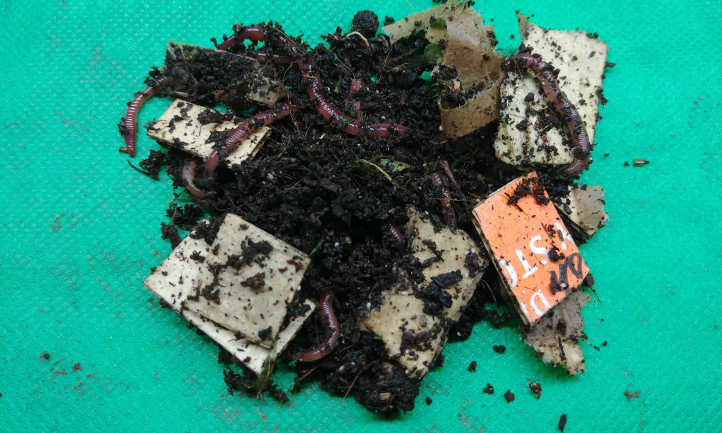 My worms love coffee grounds, tea leaves, half-completed compost, and kitchen scraps. There’s a lot of worm food options! Once you’ve gathered all your supplies, it’s a matter of watching and waiting. The worms will take it from there. Keep the bedding about as moist as a dampened sponge, make sure there’s food, and they’ll do the rest. There are a tremendous number of benefits associated with worm castings. Let’s discuss some of these amazing benefits! Worm castings don’t burn crops. Unlike other organic fertilizers, these are easy for plants to tolerate. The nutrition has been pre-digested by the worms. This makes it immediately ready for plant use. They’re rich in micronutrients. While worm casting NPK is relatively low, they bring a lot of other mineral content with them. Calcium, manganese, copper, and iron are just a few of the 60-odd micronutrients in them. 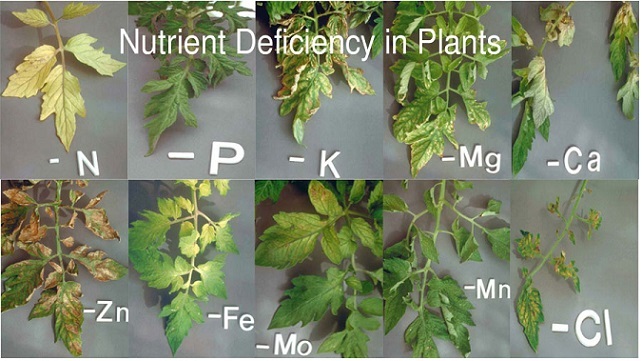 Castings increase plant yield. Microorganisms thrive in castings. 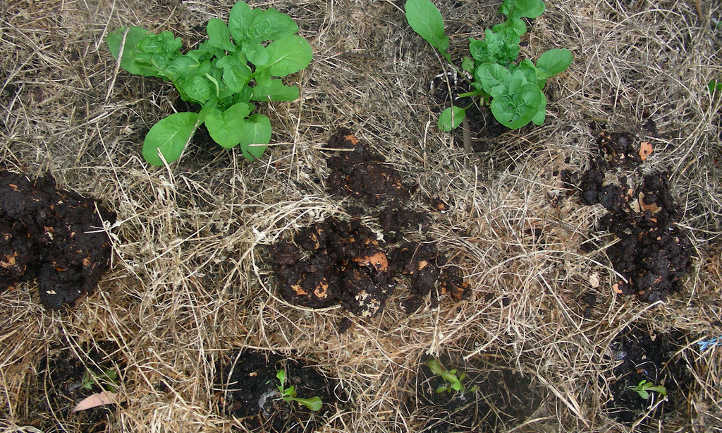 For most organic gardens, microbial populations are essential. They can help your plants draw up nutrients more easily. Your plants will be bigger and produce better. They protect the soil from diseases. Many fungal-based plant diseases don’t thrive in soil rich in worm castings. The bacterial and microbial life in the castings can kill off dangerous fungi. Seedlings experience less damping-off. Some fungal and bacterial diseases are also greatly reduced in scope. Some pests hate worm poop! 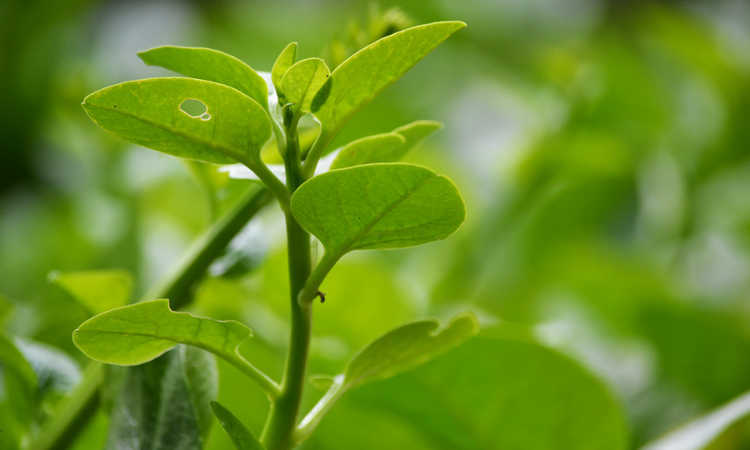 Aphids, spider mites, scale insects, mites, and whiteflies avoid them. By adding castings to your soil’s surface, you can reduce the populations of these pests. Mulching with castings also provides constant fertilization when you water. Water retention is greatly increased. Castings can hold up to 90% of their weight in water. Soil that’s been enriched with worm fertilizer is less likely to lose moisture. Soil tilth and makeup is improved. Because they’re dense with organic material, your soil will be better every year. Castings don’t strip away the vital makeup of the soil like chemical fertilizers can. Instead, they build the soil, constantly making it better over time. 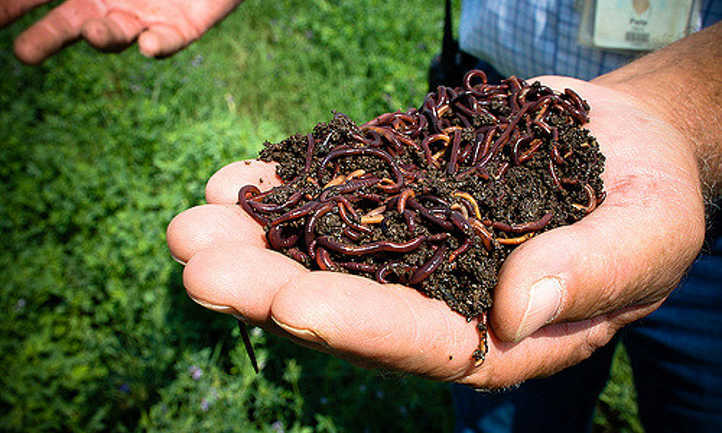 Adding castings may add worms to your garden! In some castings, worm eggs can be found. This is especially true in home-produced castings. When the eggs hatch, those worms now live in your soil. Studies are showing that earthworms remove heavy metal deposits in your soil. And, of course, they break down waste material in the soil, providing more castings! A lot of studies are in progress right now on earthworms and their abilities. This list is just a short introduction to the many benefits of using worm castings. And as you can see, they’re pretty wonderful! But while there’s many benefits of worm castings, there has to be disadvantages too… right? Well, yes. Let’s go over those as well. They’re not the only fertilizer you’ll need. If you’re looking for something that delivers a lot of the soil macronutrients you need, this isn’t it. Like I’ve mentioned earlier, the worm castings NPK is fairly low. 1-0-0 is a common number thrown around. You still need other fertilizer sources. But the vermicast will help your plants take in those other sources of nutrition. Root growth is not stimulated by vermicompost. Online, you’ll find people claiming their plant’s roots are bigger because of castings. That may be a benefit of healthy soil and good fertilizers, but it’s not directly caused by worm castings. Making castings takes a while. Unlike hot composting, which can be fast if your pile’s hot enough, it can take months to get castings. After all, worms are pretty small creatures. While a worm can eat half its body weight in food each day, you’ll need a lot of worms to produce a lot of castings. Commercial vermicast may be expensive. Since there’s so many benefits attributed to it, producers charge premium prices. Now, it doesn’t take much to make worm casting tea, so if you have to buy them, don’t panic! But if you want to amend your soil, it’s cheaper to raise your own worms. They vary widely by producer. Worm castings produced by a fishing worm producer may be fed to increase size. Think of it as a diet of junk food for worms. That may not provide the nutrients your plants need. Some may also be more bedding material than worm poop. You really need to pick and choose who you purchase from, and know their product is good. Leachate is not “worm tea”. A byproduct in many home bins is leachate, or liquid from the decomposition process. While it does contain nutrients that plants can use, it may also be risky on plants. It can contain plant and animal pathogens. I recommend making aerated worm casting tea, and use the leachate on your other compost piles. You can use too many castings! Like other manures, worm poop is a manure. It adds valuable organic material to the soil. But just like other animal manures, too much can be a bad thing. Use 25% or less manure in your soil blends, even if it’s worm castings. You can always add more later. By now, you’re probably wondering how to use worm castings. Earthworm castings have all these great benefits… but what’s the best way to get those benefits active in your soil? As we use our soil for growing plants, it gradually loses potency. It’s important to add back material so that the soil continues to feed our plants. Castings are an excellent option to amend the soil. In a field test, researchers mixed worm castings with peat moss at different levels. They then used the peat/casting blend to grow basil plants in. The best results were at about a 15% casting-to-peat ratio. They tested ranges up to 30%. You don’t have to go as high as 15%, though! If your soil is already rich with organic material like leaf mold or compost, you don’t need much. Add 1/2 to 1 pound of worm castings per square foot of garden bed. Work it through the soil to evenly distribute the castings. People who keep their plants indoors can side-dress with worm castings. It’s also a great option for outdoor plants! Use 1-3 tablespoons of castings around the base of each indoor plant, or up to a cup if it’s a large plant. You can gently scratch it into the surface of the soil with your fingertips. Don’t go too deep, as you don’t want to disturb their roots. Water it in, and your plants will approve! 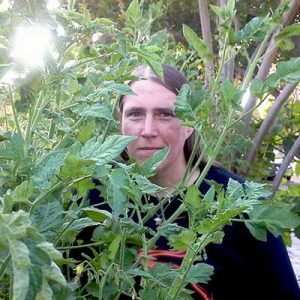 Outdoor plants may have the added benefit of pest resistance. For those, I recommend using 1/2 to 1 cup around the base of the plant, depending on size. Again, loosely scratch it into the soil and water it in. When starting seeds, use a little more castings than you would on established plants. I recommend one part castings to every two parts of your seed starting mix. This worm casting soil mix will provide protection for young seedling plants. It may help to prevent damping off in your seedlings, too! When transplanting your plants into the garden, castings are still useful. Add a good handful, up to a cup’s worth, in the soil under the roots. This will provide a quick boost for your plants and long-term protection from disease. 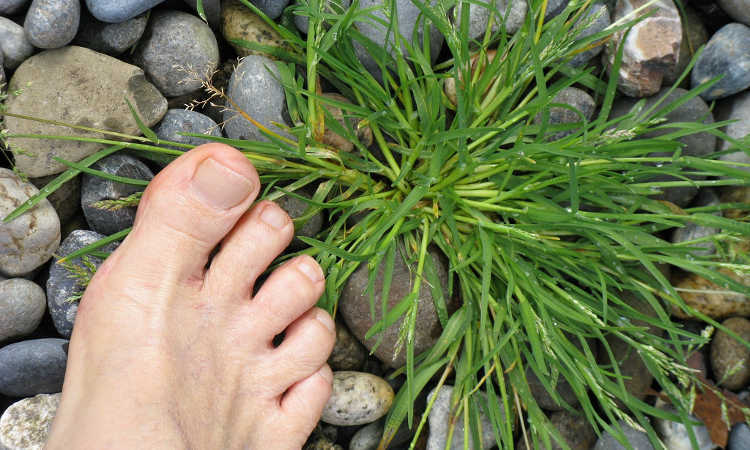 Worm castings are great on your lawn, too! They add light fertilization plus improve your soil quality. But spreading them on an existing lawn takes a little prep work. Before you can begin, you need to run your castings through a fine sifter to break up large particles. This also removes any larger material that might be mixed into the castings. While you don’t want them to be bone-dry, it’s easier if they’re partially dried out for this process. They need to retain at least 20% of their moisture to keep the microbial population alive. Once they’re pre-screened, you can use a fertilizer spreader to scatter them. You’ll want at least five pounds of screened castings for each 100 square feet of lawn. Making worm casting tea, sometimes just called worm tea, is very easy. You’re essentially steeping the castings in the water, like any normal tea! There’s two ways to do this: a basic method, or an advanced one. Let me go over both. The basic method is the easiest for beginners. Find something porous, like an old nylon stocking or a pillowcase you don’t need. Place your castings inside and close it by tying a knot in it. Use that like a tea bag and let it steep inside non-chlorinated water for 1-3 days. The water should turn brownish in color when it’s ready. You can then use that to water your plants. Some people believe that aeration heightens the microbial population. For a more advanced version, add an aquarium bubbler to the water. Suspend the casting “tea bag” above the bubbler in the water, and again let it steep for 1-3 days. When the water is brown, start using it! Storing worm castings can be a little tricky. They should be damp, but not wet. They need some air as the microbial population is still living. So how do you effectively store worm castings? My best recommendation is to use a bucket with a secure lid. Drill a few air holes in the top of the bucket to allow air to permeate. Place your castings inside, then put a damp piece of newspaper on top and close the lid. Check them occasionally to make sure they’re still moist. If you’re unsure of their moisture level, scoop out a small handful and squeeze it. Some of the castings should clump together, but they should be easily broken apart again. It should feel moist in the hand, but water shouldn’t come out when squeezed. On occasion, worm castings which haven’t been screened may contain worm eggs. Allowing for airflow in your storage ensures that if they hatch, the worms will stay alive until you check the bucket the next time. Screening the castings can help you remove worms and break up larger clumps. So, where can you buy quality worm castings? Most good garden centers will have them, but the quality will vary. It’s important to check the bag to see what information it has on it. The best grades of castings have detailed information on the bag. Some will provide a percentage of castings. Be wary of those which claim to be 100% castings, as that’s usually inaccurate! There’s almost always some bedding material that makes its way into the bag. Most reliable producers will provide a listing of what the worms have been eating. For instance, VermisTerra’s worms are fed a mix of grass and tree trimmings with no manure. This results in a good, rich casting full of great composted plant material. 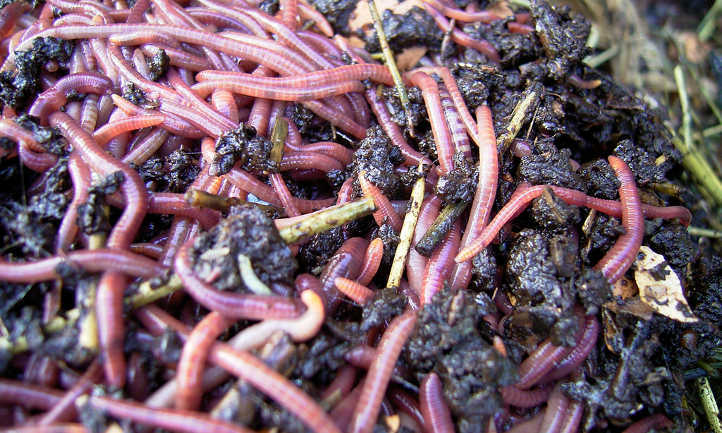 Dirty Bil’s worm castings are fed a mixture of local business waste. Coffee grounds, peat moss, and other ingredients create a surprisingly nutrient-dense casting. But these tend to be pricey – you get what you pay for! Worm Gold castings are blended with kelp and rock dust to kick up the micro and macro-nutrient total. If you’re looking to include higher mineral content in your soil, this is a good way to do it. But even the lower grade castings are better than no castings at all. Unco’s Wiggle Worm castings come from worm farms across the United States. Depending on the region and type, the worms will be fed different foods. Because they’re less controlled, their price is great, and you can get a lot more quantity for your money. To conclude, worm castings are one of the best amendments you can use for your garden. They may not be potent as fertilizer, but they’ll help your plants in so many ways! Do you use vermicast in your garden? Have you experienced better growth? Let us know!